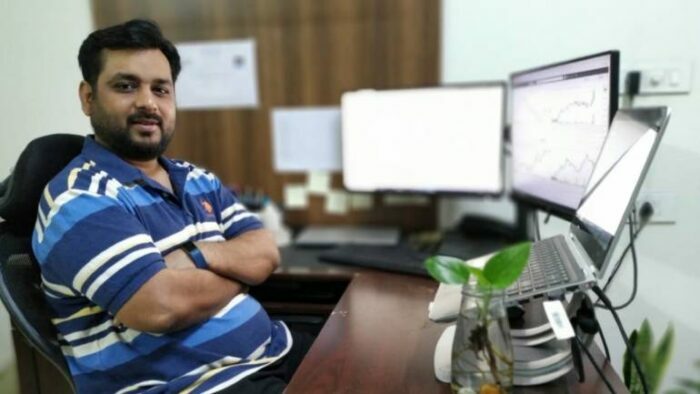 Passion was at the peak for our Gwalior-boy, Neeraj Gupta, who from studying IIT from Delhi who went on to try his hands on his foremost passion about trading. He quit his well paying job in an IT firm to follow his passion. He believed that he should give a chance to his passion so as to not look back and repent on not trying. His decision made him bloom with flowers as his returns have a CAGR of 26 percent in the last five years. Considering his experience in various industries like IT, pharmaceutical and consulting, he has an upper hand in the role he plays in his work amongst the others. He has created his own fundamentals and designed his own style of trading, which separates him from other traders. Recently, in an interview, Gupta talked about his trade and the efforts he made to reach to the level he is in right now. Gupta talked about his interest in trading. He also talked about how his father, being an old player in the markets, taught the nuances of investing and how important it is to hold on one’s nerve while investing in the market. One of the greatest lessons he learned from his father was, never average the stocks brought earlier. He never averages his stocks on the way down, even when the market is falling. Rather, he buys the new ones based on his studies. 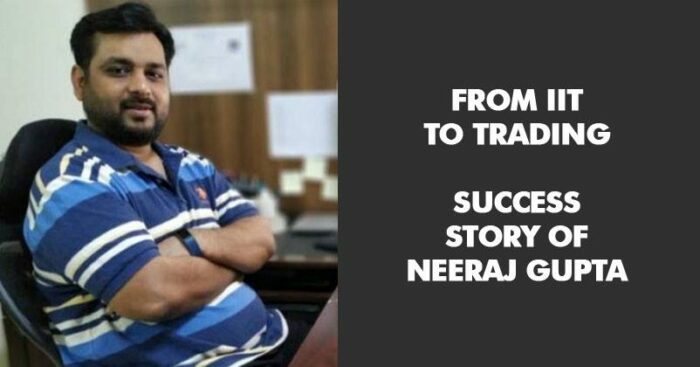 In his early phase, Neeraj took the fundamental approach by looking at some important ratios of the company and comparing it with others in the sector and then picking the best one of the lot. But, somehow, he felt uncomfortable with the approach, as he did not trust the numbers the companies were posting during that period. Then he was introduced to Technical Analysis when he doing his MBA from IIT Delhi. He learned about Elliott waves and other indicators. While learning about Technical Analysis, he figured that there was no concrete process through which he could follow and approach to invest in the markets. He then started learning more about technical analysis and gathered more and more information, to create a few price action-based systems. He back-tested them and failed in a few of them, but some of those succeeded. 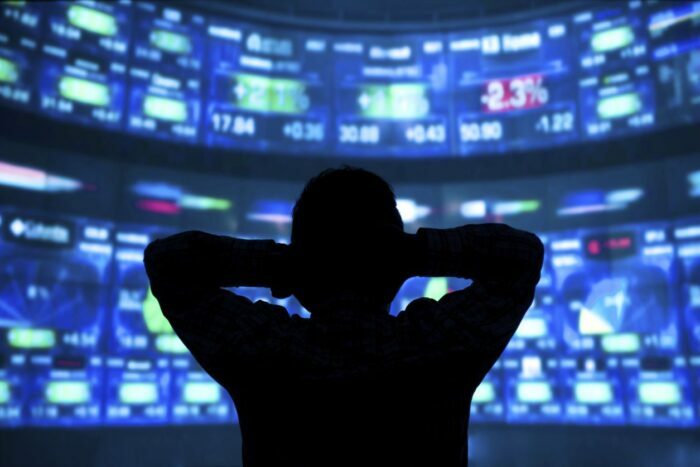 He went ahead and started trading those systems and increased his capital gradually as he gathered more experience and confidence in his system. 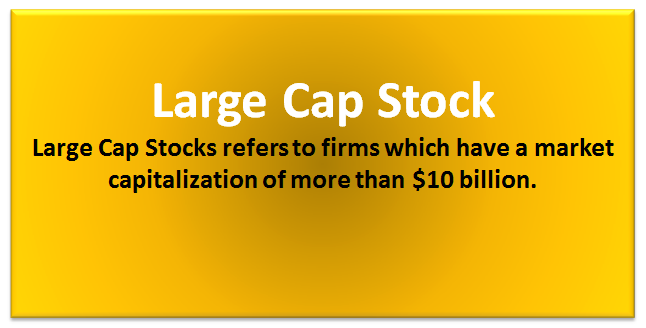 To brief it, he always trades in large-cap stocks with a 1-3 months holding period. He applies derivative strategies mainly to give cushion to the underlying trade. He has a solid system which provides him to cushion his losses and leverages to help improve his returns. He says, if one knows how to use derivatives correctly, it can give them very good returns and can be an edge in trading. His investment portfolio is generally theme based and is a top-down approach to stock picking. He looks for sectors that are expected to do well for the next 3-5 years. Apart from his passion in trading, he has a keen interest in badminton and he likes traveling. He says that he would close down everything and go on a vacation when he needs a break.